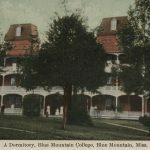 By the 1882–83 session, enrollment reached 148 students, and the faculty had grown to 10 members. Lowrey died suddenly in Middleton, Tennessee, on 27 February 1885 but his will expressed his desire for the property to remain within the family and used in the interest of female education. His wishes were followed, with two of his sons and a grandson occupying the president’s office for the next seventy-five years. 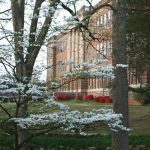 Under their leadership the small liberal arts college expanded, became affiliated with the Mississippi Baptist Convention in 1919, and gained accreditation by the Southern Association of Colleges and Schools in 1927. A program for men training for church-related vocations began in 1957. 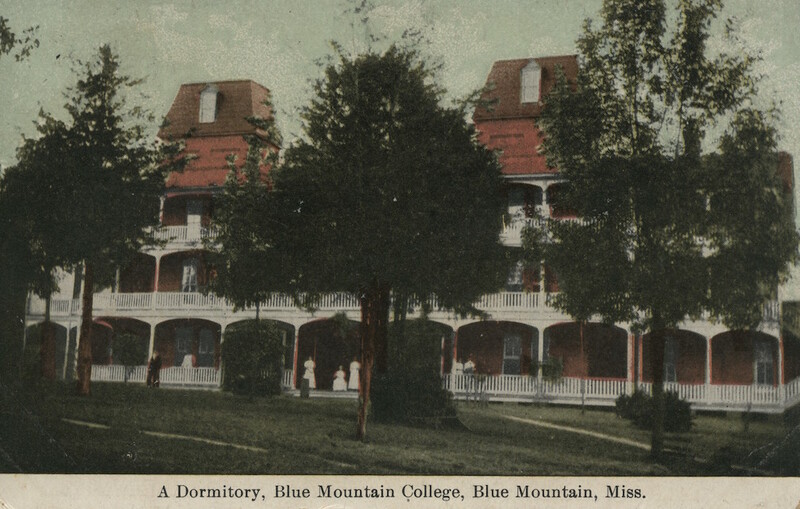 Through these years, Blue Mountain College stood as a symbol of spiritual and intellectual growth in rural Northeast Mississippi and provided an education for thousands of young women and hundreds of young men, especially in teacher education. On 1 January 2006, during the presidency of Bettye Coward, the college opened its doors to men on an equal basis with women. 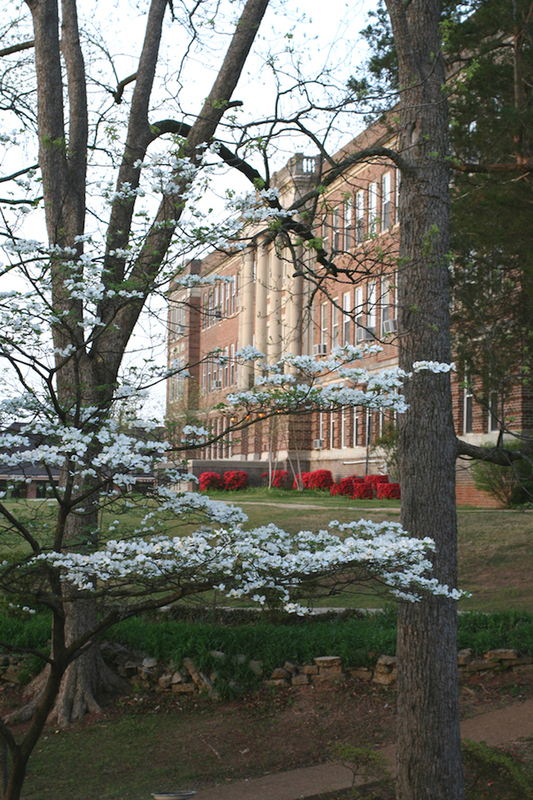 The school’s mission statement recognizes the desire for students to gain “intellectual integrity, academic excellence, and Christian character.” To pursue that goal, the college continues to expand its general four-year curriculum in liberal arts and pre-professional and professional programs and added a graduate program in elementary education in 2007. Since 2012 Dr. Barbara Childers McMillin has served as the college’s president. Notable alumni include artist Dusti Bongé, travel writer Carolyn Bennett Patterson, and former Mississippi State College president George Duke Humphrey.